Titan Enterprises promises its new high-accuracy and low-cost ultrasonic flowmeter is set to create a breakthrough in small bore flow metering. 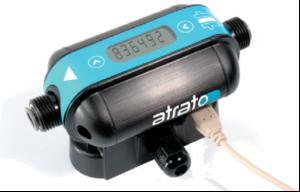 The Atrato uses patented technology enabling the direct throughmeter to handle flows from laminar to turbulent. 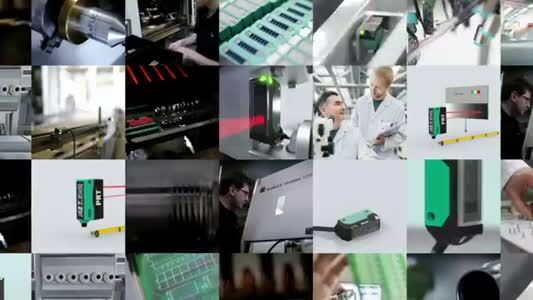 Titan has developed the product with Cranfield University and it is capable of monitoring flow over a range of 200:1 and has an accuracy better than +1.5%. But equally impressive, says the company, its simple design and USB interface, make it easy to install and use.